and I am hoping to be up and moving around before that! Packing for an antique show is arduous, and you must, must, must be mindful of your bending and twisting and lifting. Guess who forgot her own advice while packing for the fabulous Theta Charity Antiques show in Houston? I am paying the price! Bedridden for two days, hobbled for one, I am ever hopeful that maybe there is relief around the corner…hopefully relief comes before Thanksgiving! Prescription drugs, heat packs and rest, please do your trick. As I can not run around like a chicken (or turkey) with its head off, I have plenty of time to count blessings. friends…the ones we love dearly and who never let us down. The friends that are facing serious illness and give us a new understanding of hope. smiles…. casually given, brightening our day and those easily received that can mean so much. men and women in uniform…. who put their life on the line every day, for our safety. elected officials…the ones who are willing to cross the aisle, putting the country before any wish to further their own status in their party. People like Wayne Pacelle (HSUS) who put their brilliance to work for the betterment of all living things. The Earth..awesome and giving, so enormous and maybe unyielding but so in need of our thoughtfulness and respect. 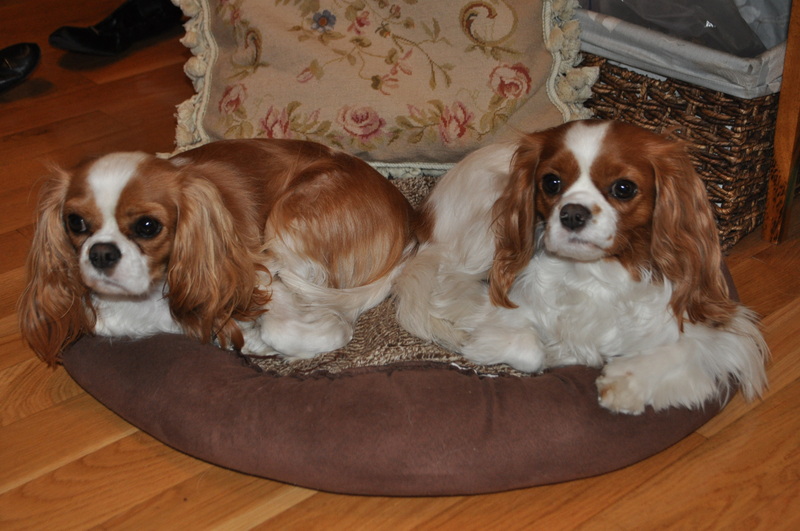 my Cavalier King Charles spaniels…need I say more? 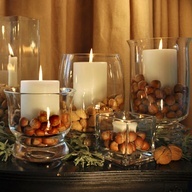 This entry was posted in Uncategorized and tagged back ache, Thanksgiving, Theta Antiques show, Wayne Pacelle. Bookmark the permalink. Well you certainly wanted to beat everybody to the blessing’s punch, didn’t you. I’m right behind you on the smile thing. Every day, one of my goals is to make as many people smile. Paying someone a compliment often does the trick. Practice random acts of kindness, so to speak. Get well soon!!!! Happy Thanksgiving.